This is a Bridging course for enrolled nurses leading to their registration as a General Nurse (R683). *Please note this is course is offered in English only. A minimum of 1000 practical hours at one of our approved clinical facilities is required. Theoretical examinations are conducted by the South African Nursing Council at the end of each year in accordance with legislation. Practical examinations (clinical) are conducted by Thuto Bophelo Nursing Academy at the end of each year. 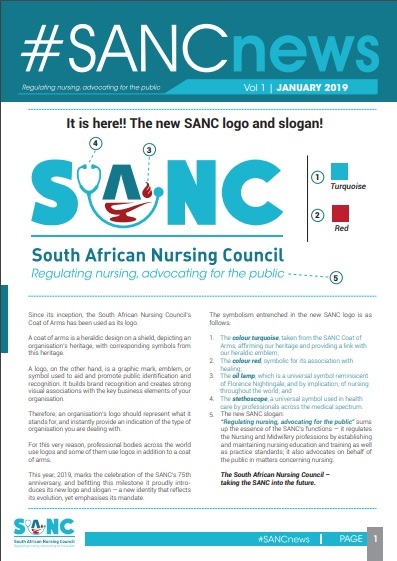 Successful learners can register at the South African Nursing Council as a Registered Nurse. R69 500.00 (R10 000.00 required upon registration). R69 500.00* (R34 750.00 required upon registration).